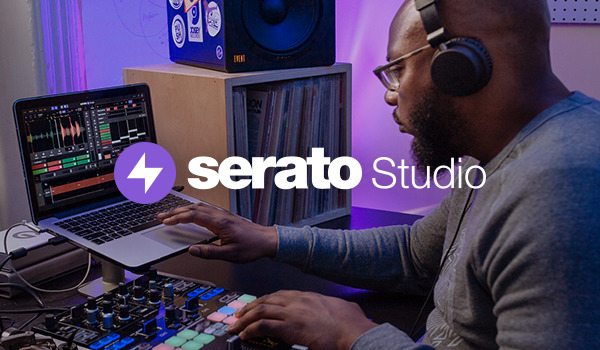 Late last year, Serato reached out to 3 individuals to help film a quick video showcasing a live use of LINK (the new wireless midi protocol connection created by Ableton) which is now available in Serato DJ. 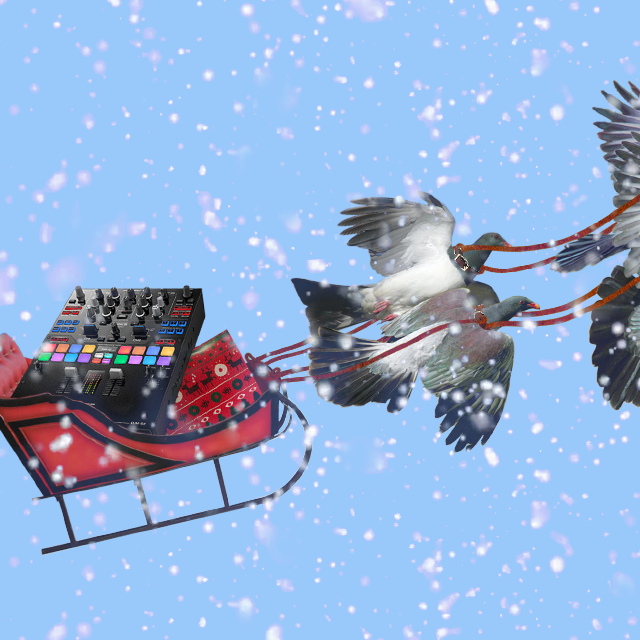 Looks like Christmas has come a little early this year with Serato's brand new Xmas Control Vinyl. 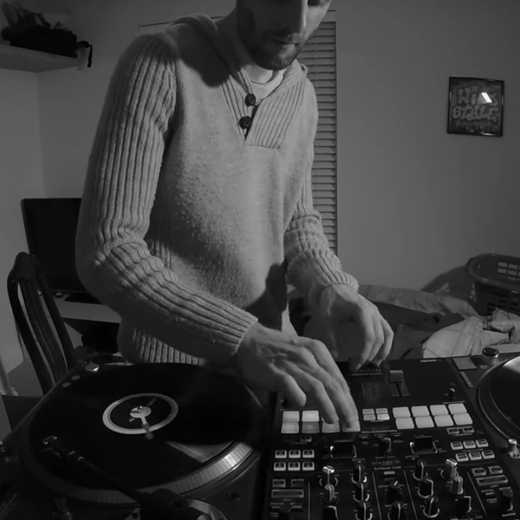 Buy the vinyl and find out how you can win yourself a Pioneer DJ DJM-S9 mixer! 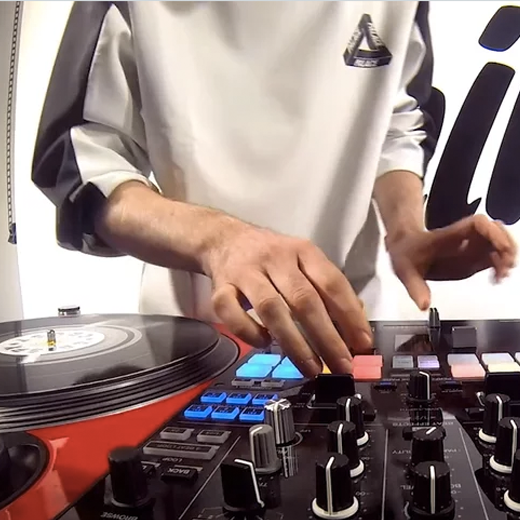 Watch Serato Artist, DJ Eskei83 play the DJ City "MikiDz Show" recently on his new weapon of choice, the Pioneer DJ DJM-S9 for Serato DJ. Watch the full 1 hour and 20 minutes of action - bangers galore. 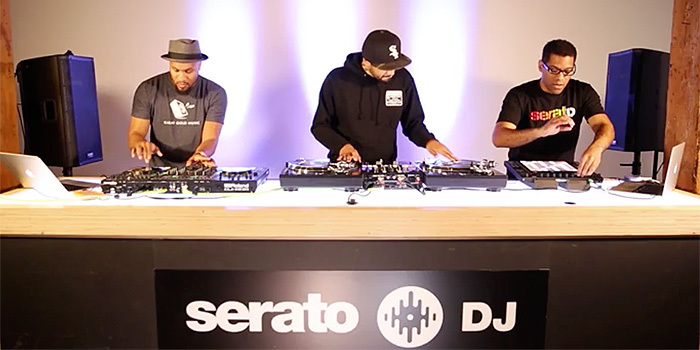 We came across these great little DJM-S9 / Serato DJ routines by DJ Muzzell during a recent Youtube party in the office. 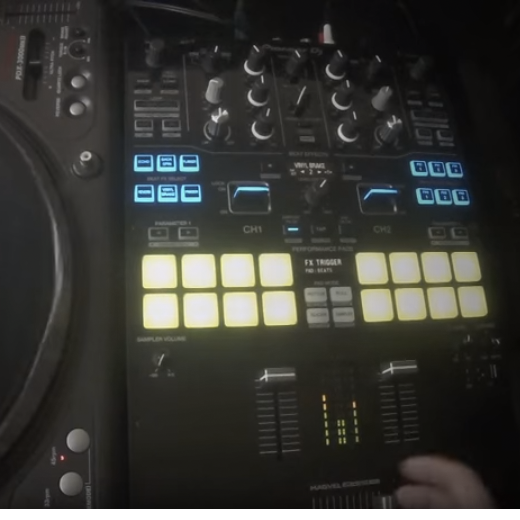 Watch him put together these two short routines, cutting up both Love You Inside Out by the Bee Gees (Serge Gamesbourg edit), as well as Learn From You by Bobby Tank. 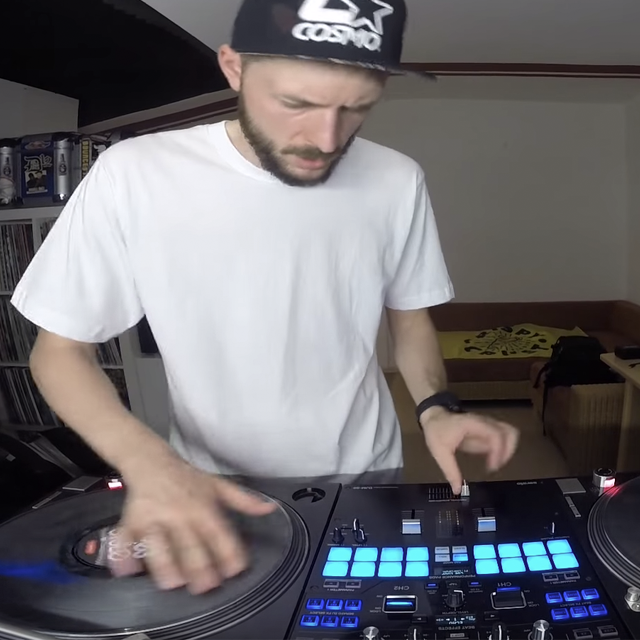 Watch UK scratch master, Ritchie Ruftone, practicing his cuts at high speed in this freestyle jam session. You'll see why he is a former DMC World Champion and the runner up in this years DMC Online comp. The Slicer can be a powerful but often misunderstood tool for interesting performance, and on the fly remixing. Learn how to incorporate this tool into your sets and add another layer of interest! 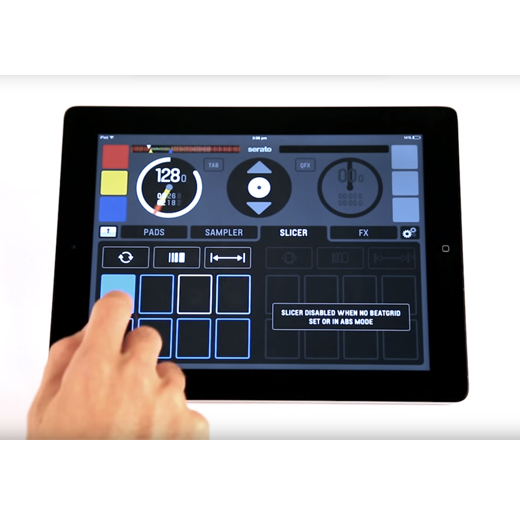 The Pioneer DJ DJM-S9 is out! 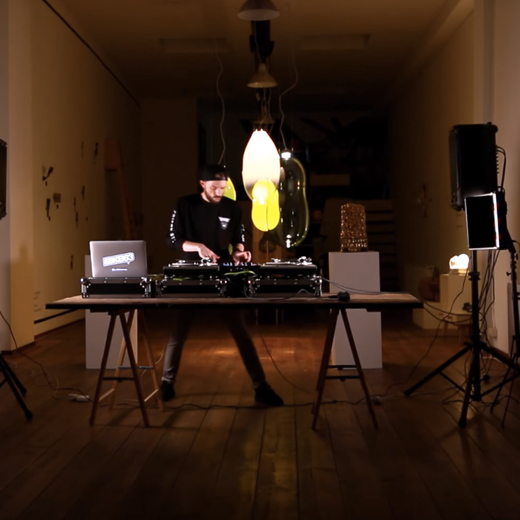 Eskei83 shows why he’s a Red Bull Thre3Style World Champion with this new routine, really showcasing all that this new battle mixer and Serato DJ offers. Watch the routine. 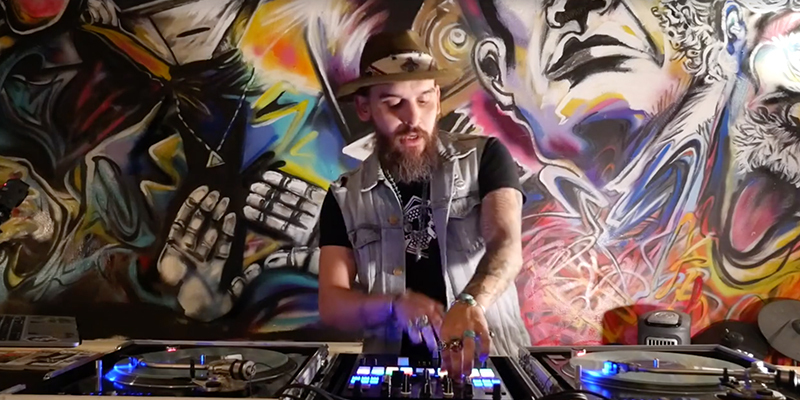 Watch Red Bull Thre3Style world champion, DJ Eskei83 on the Pioneer DJ DJM-S9 mixer for Serato DJ.